This delicious beverage does deserve its own day. Why do you love our chocolate milk? Tell us by leaving a comment below! We love our customers and have been overjoyed at recent tweets about our chocolate milk! 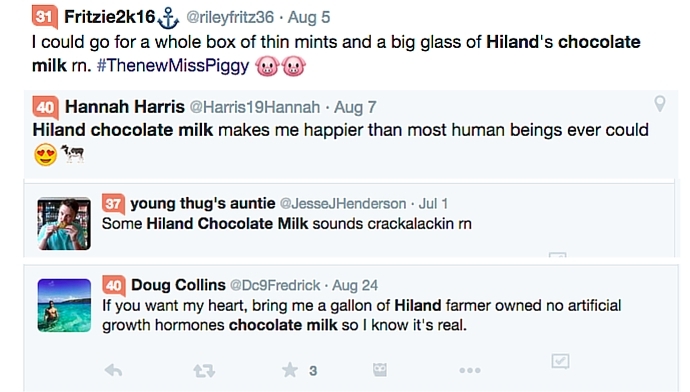 Pour up a tall glass of Hiland Dairy Chocolate Milk and enjoy the day!